Elsewhere in the book, Sloman reports that he suggested to Dylan that he simply re-record the entirety of Desire with the band that was on tour, because they were so much better at the songs now than they had been when they recorded the album. That was a great idea by Sloman that, of course, had no chance of happening. 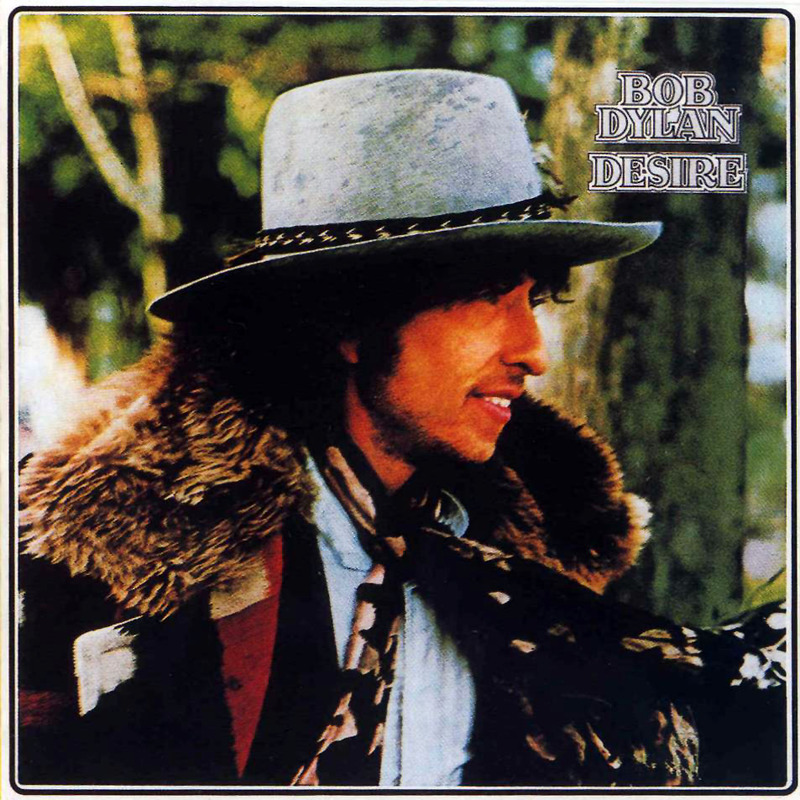 Here’s the thing: Desire is the Bob Dylan album with the best overall collection of songs. Song for song, ton for ton, Desire can out punch any other Dylan album. But here’s the other thing: Desire is not Bob Dylan’s best album, because almost every single song on the album sounds better elsewhere (“Joey” might be an exception here). One of the interesting things about Biograph is that it was assembled by a Desire fan. They included three songs from those sessions – “Abandoned Love”, “Isis” and “Romance in Durango” – but, importantly, nothing actually from the album itself. “Abandoned Love” was, I noted, inexplicably left off Desire, despite the fact that it would have been the album’s best song. Biograph uses live versions of the other two songs, and they are great. I actually have trouble listening to “Isis” on the album because I always mentally expect to hear Dylan say “This is for Leonard…. If he’s still here”, which is how he introduces it on the live version on Biograph, which is the version I always listen to. (from the Montreal show in 1975 – the Leonard is, of course, Leonard Cohen. That show is incredible, by the way). “One More Cup of Coffee” and “Oh Sister”, the duets with Emmylou Harris, are really solid mid-1970s Dylan dirges. 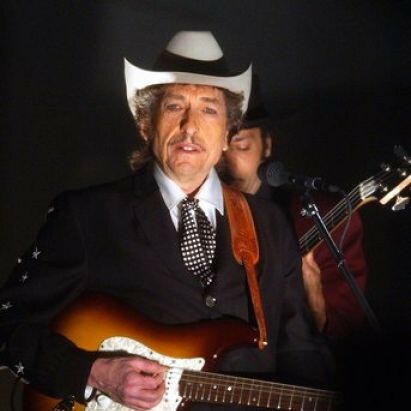 But the best of these is “Sara”, Dylan’s most personal song since the execrable “Ballad in Plain D”. “Sara” is a beautifully constructed song, with the verses looking back to earlier moments in their now doomed relationship. Sara was apparently there live when Dylan recorded it, but it may have been too little too late. The line in which he references “Sad-Eyed Lady of the Lowlands” is sort of a minor classic, although his rhyming “help” and “kelp” always strikes me as a clanger. There is nothing that I don’t like on this album, which might be a first for me. It was #1 in the US for five weeks, and was one of Dylan’t best-selling albums. I think, for me, this is really the peak – not the album itself, but the tour that supported it and many of the versions that can be found. An unbelievable collection of songs, but not the best album.